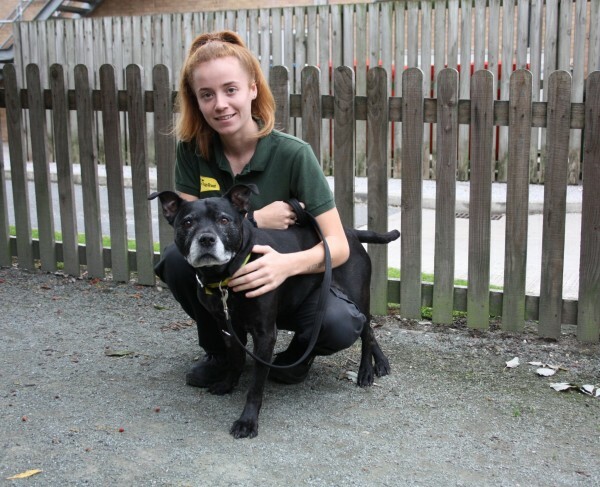 Two golden oldies at Dogs Trust Manchester are looking for special homes to live out their retirement years in comfort. Dodger, a 12-year-old Staffordshire Bull Terrier, and his Staffy pal Jack, eight, are hoping to prove you can teach an old dog new tricks as they search for new homes. As the UK celebrates National Grandparents Day this Sunday, their time in the spotlight has arrived. 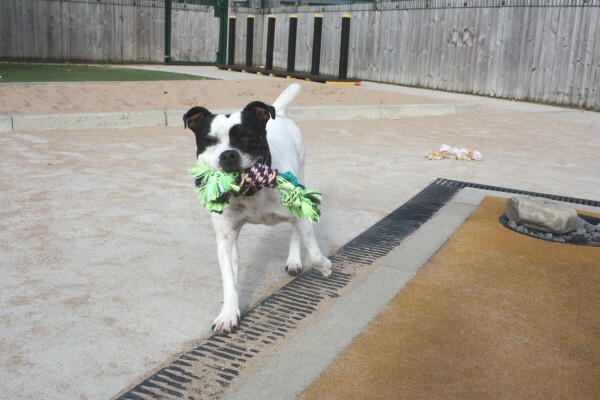 Dawn Bishop, Dogs Trust Manchester rehoming centre manager, said: “It’s especially sad when older dogs come to us and Dodger and Jack really deserve to find their special someone. They both came to us after a change in their families’ circumstances meant they could no longer look after them." Older dogs are often overlooked in rescue centres in favour of younger dogs and puppies. The team describe Dodger as a cheeky chap who loves life, enjoys a good walk, loves being fussed over and gets on well with fellow dogs. He’s looking for a calm home to enjoy his golden years. Jack loves playing in a garden, so needs a nice secure place to enjoy all his toys. He dislikes being left home alone, so would love to join in on an active family's adventures. Unfortunately he gets a bit overexcited around cats so would need to live in a cat-free home. If you think either of these lovely dogs could be the one for you, please give Dogs Trust Manchester a call on 0300 303 0292.